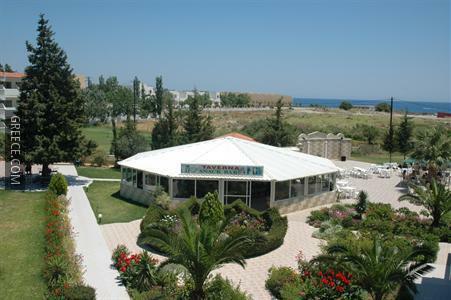 Set in Kolympia, the Kolymbia Star Hotel Afantou is located within easy driving distance of Stegna. 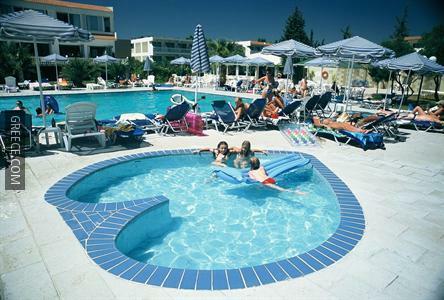 The hotel offers many facilities including a 24 hour reception, bicycle rental and a playground. 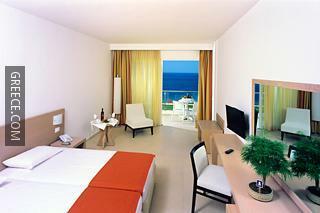 The hotel also provides a currency exchange, luggage storage and a car rental desk. 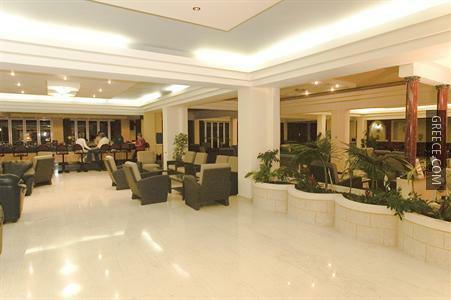 The hotel has 266 comfortable rooms offering all the essentials. 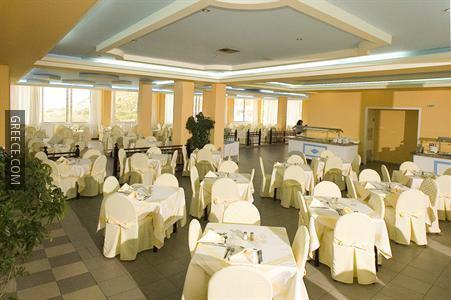 The hotel's restaurant serves Mediterranean cuisine, along with a buffet breakfast each morning. Guests looking to unwind can relax in the hotel's bar. For those who enjoy discovering local eateries, there is a good selection near by. 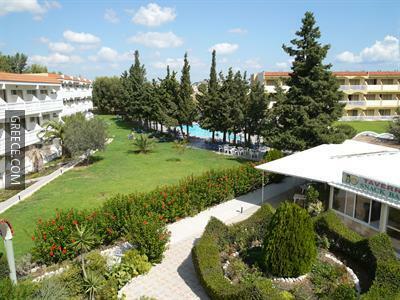 Kolympia town centre is within a 20-minute walk.